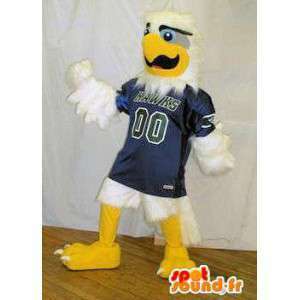 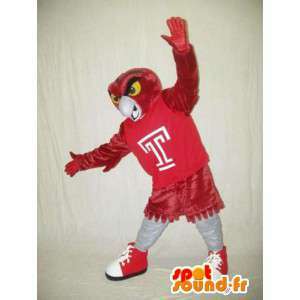 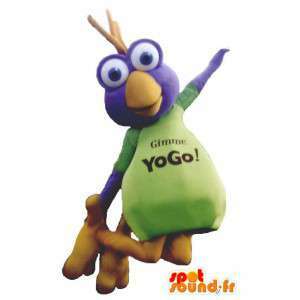 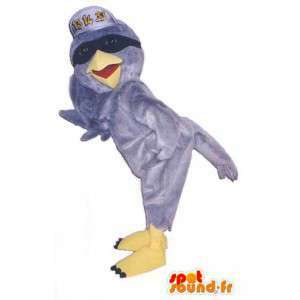 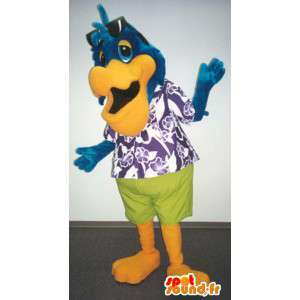 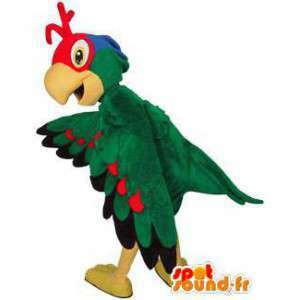 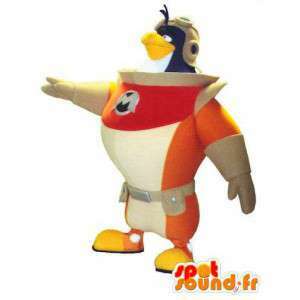 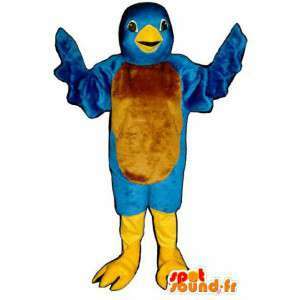 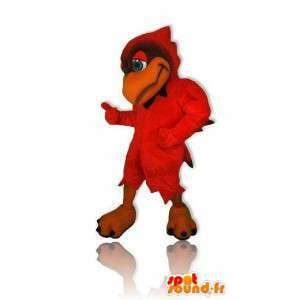 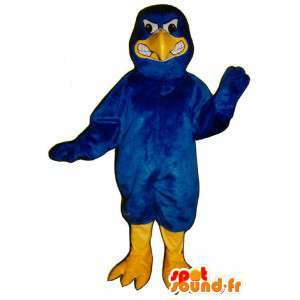 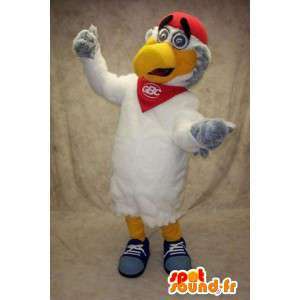 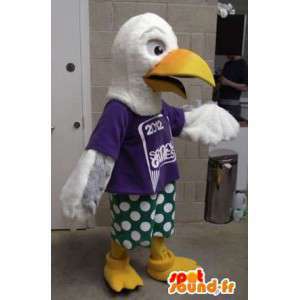 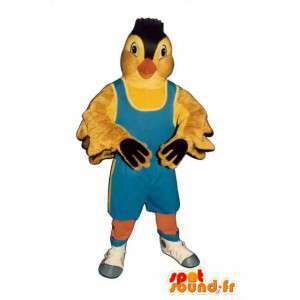 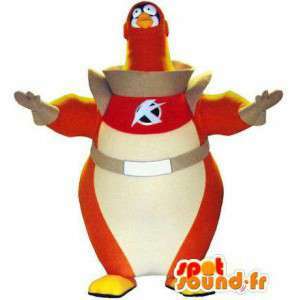 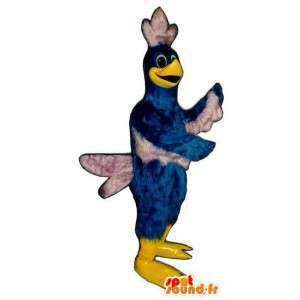 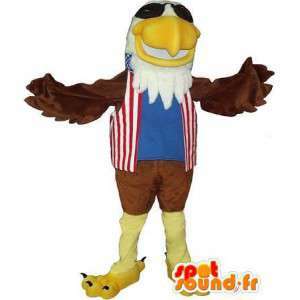 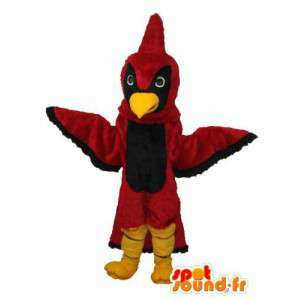 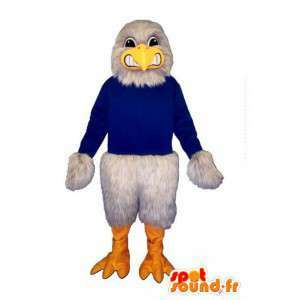 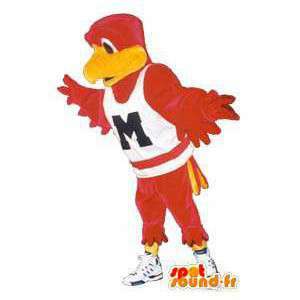 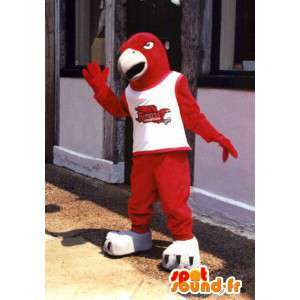 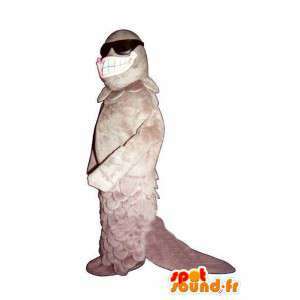 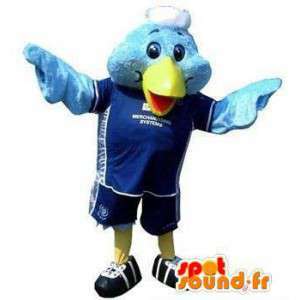 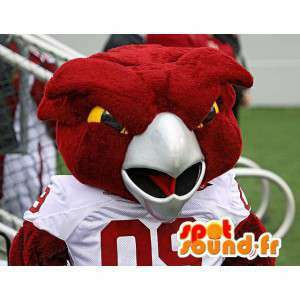 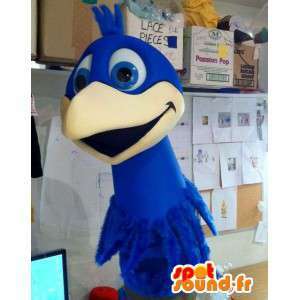 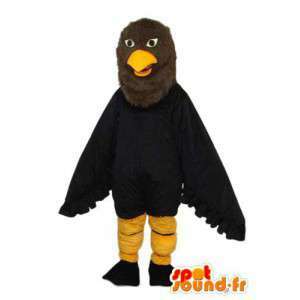 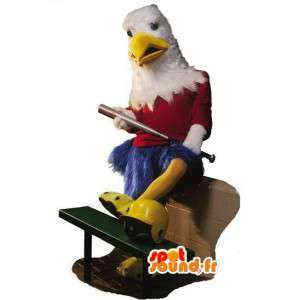 Home | Classic mascots|Animal mascots|Animals of the forest|Mascot of birds|Representing an eagle mascot costume U.S. 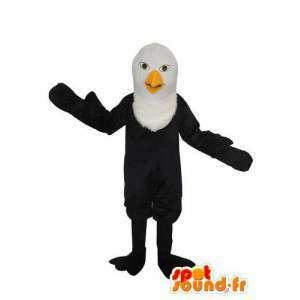 Representing an eagle mascot costume U.S. 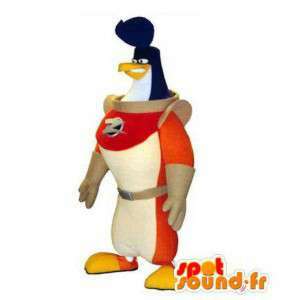 Mascot representing an Eagle royal, dressed in the stars and stripes, symbol of the United States, with white beard and dark glasses. 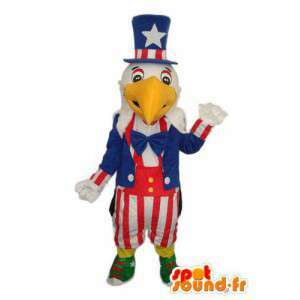 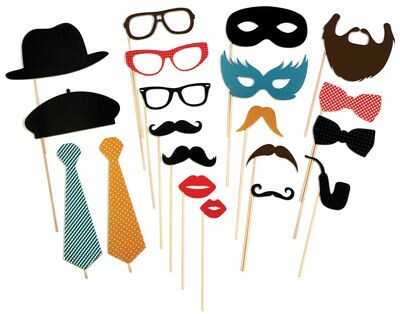 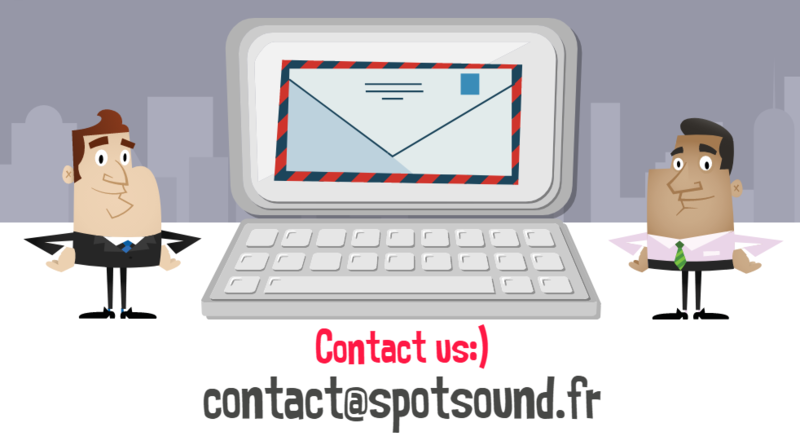 This customizable disguise according to your needs, is essential to host event dedicated to America. 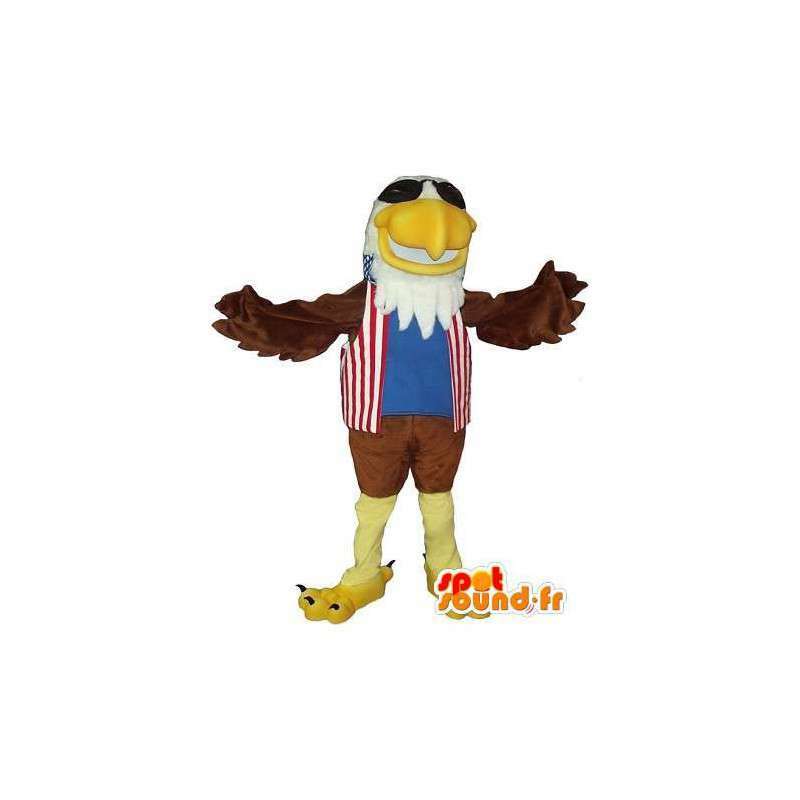 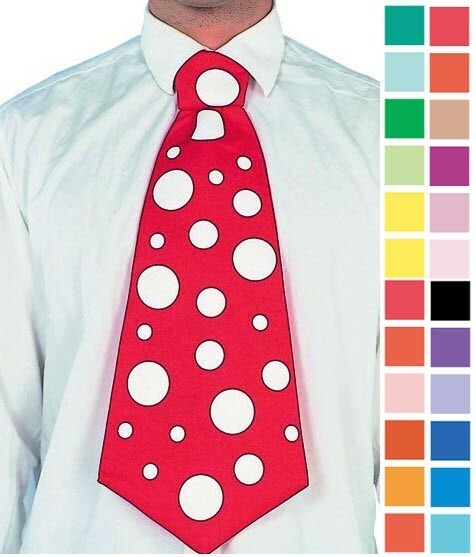 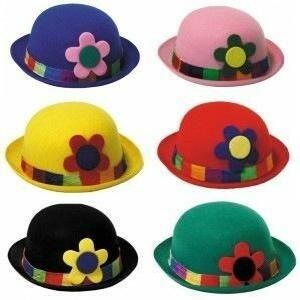 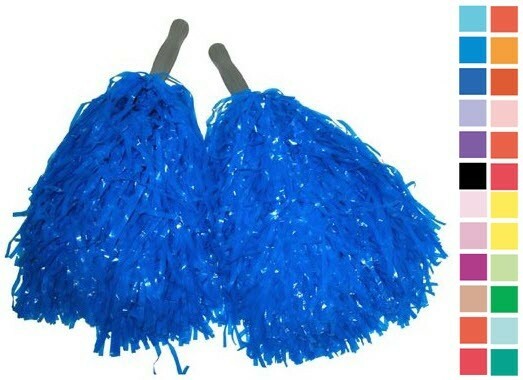 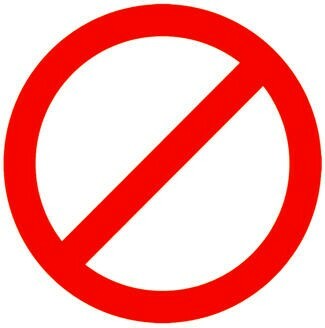 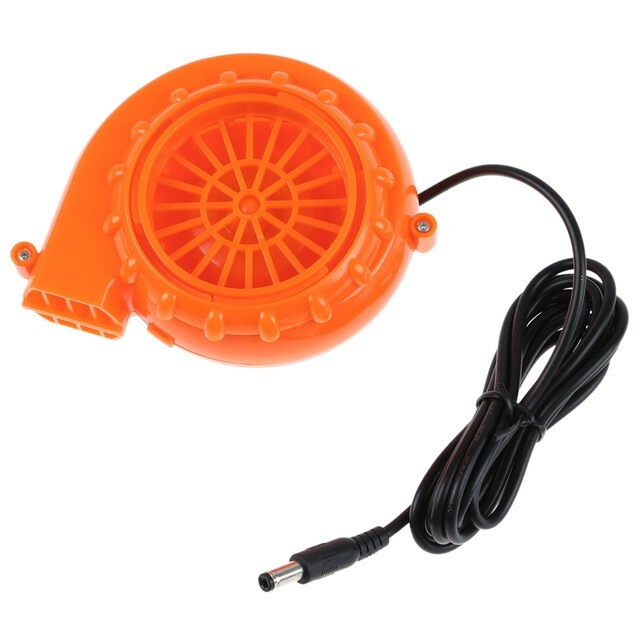 Available in 7 sizes, it is ideal for an American party. 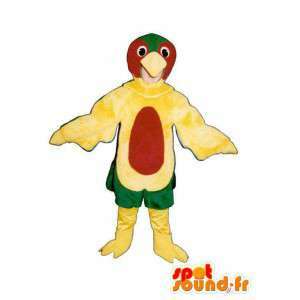 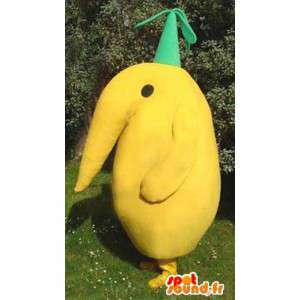 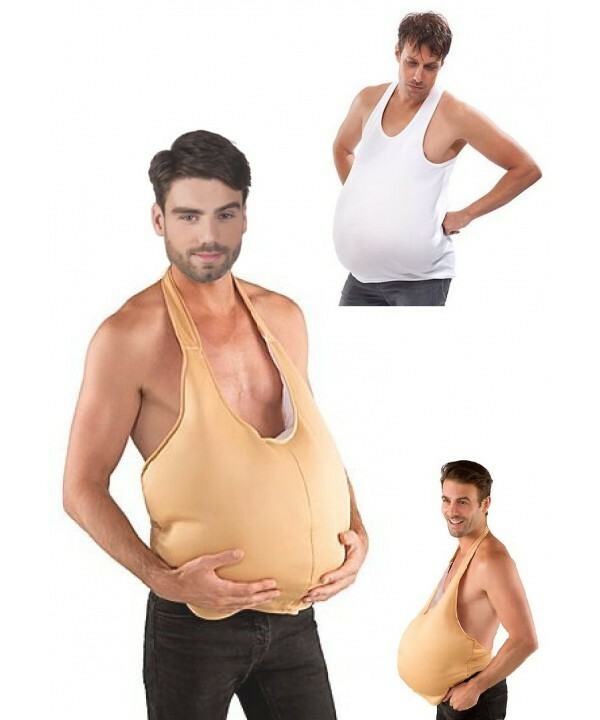 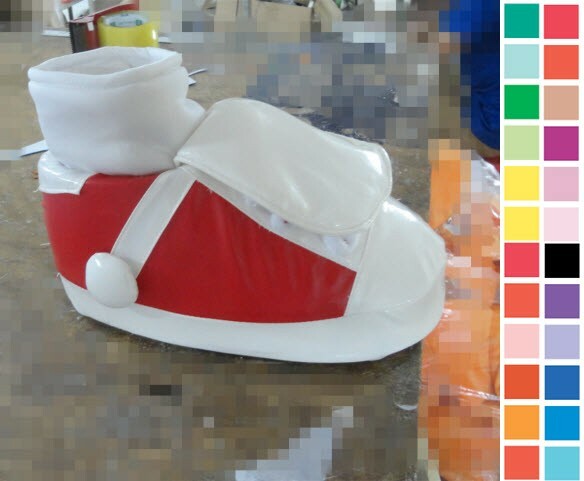 Supplied with accessories, this costume is sent quickly and for free.